I read this article in The Courier-Journal over the weekend, and as an English major, I got really excited! There is an organization called World Book Night that is looking for volunteers to give out books (all over the USA) on April 23rd to mark World Book Night 2012. The books are being donated by publishers, printers, distributors, and authors, and the organization just needs regular folks, like you and me, to sign up to give away 20 copies of a book you love to people who are not regular readers. WBN2012 will ship your book of choice to a library or bookstore for you to pick up, and then you just hand out the books on or around April 23. I think that this is so awesome, and already signed up to be a book giver! Givers have to sign up by February 1st, so please pass this along to anyone you think would be interested! The books include young adult fiction and adult fiction. 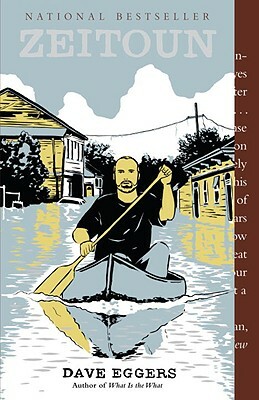 I love so many of the books from the list of 30, that it was difficult for me to choose, but I finally settled on "Zeitoun" by Dave Eggers. I plan on handing out the books to customers at my day job while my mom is going to give her 20 books ("The Kite Runner" by Khaled Hosseini) away at my Grandfather’s nursing home. The possibilities are endless! Let's spread our love of books and education, friends! 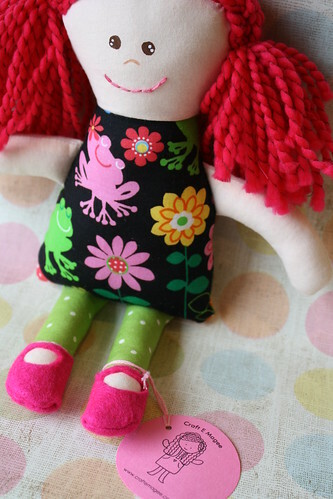 I don't believe that I have blogged about one of the most fun dolls that I have made so far! Last year, one of my very good pals from my day job got a new position with a new company. I created a mini doll of her as a going away present! I was so sad to see her go, but very happy for her new opportunities! My friend is a true warrior woman, so the viking hat and sword were fitting. She also is my number one source for book recommendations, so I had to include a little book! Giving her an "action figure" was awesome, and she was touched by the gift. 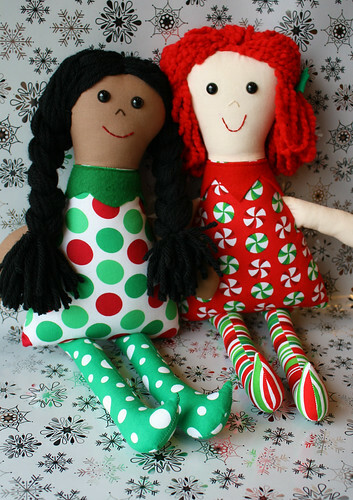 This weekend, I have a pair of custom sibling dolls to create. Their Momma is giving the dolls for Valentine's Day! How sweet! best buds, a photo by E. Magee on Flickr. ...but is this cute, or what? kokeshi, a photo by E. Magee on Flickr. Just for fun, here are 12 happy things from the first week of 2012! 1. 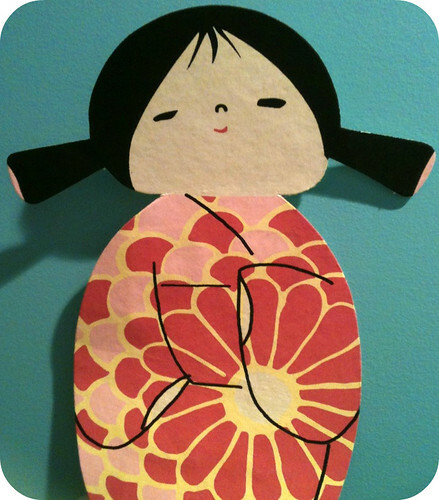 Doll inspiration (see above). 2. Voicemails from my 4 year old nephew. 3. Craft store gift cards. 5. Reading a good book ("Sense and Sensibility"). 6. Writing Christmas thank you letters. 8. The first real dusting of Winter snow. 10. Going to see the new Colin Firth/Gary Oldman movie with J ("Tinker Tailor Soldier Spy"). 11. Visiting my brother and his girlfriend in their new home! 12. J and I celebrating the end of our 4th year together and the beginning of the 5th! My new year's resolution: Getting organized! Hello friends! 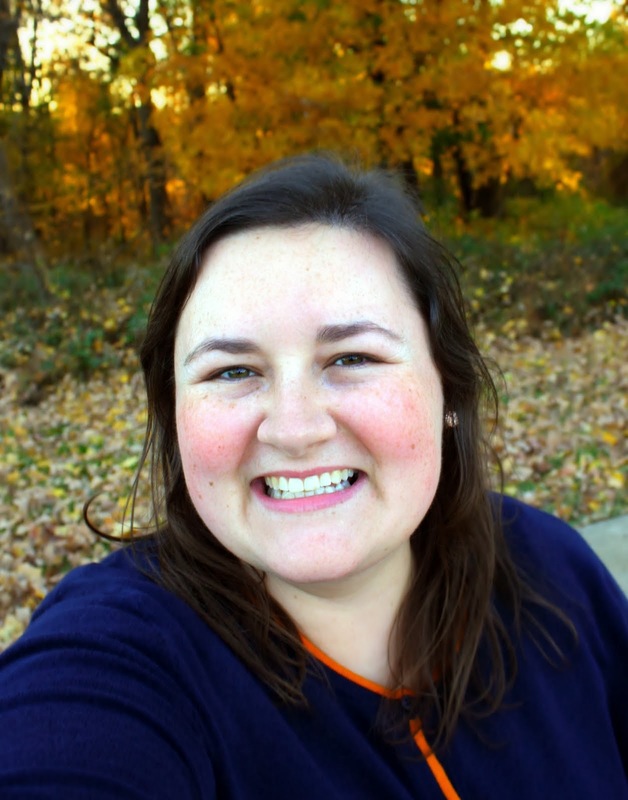 Today I am very excited to announce a giveaway on my blog. I have decided that I will celebrate 1 year in business by giving back to my followers! 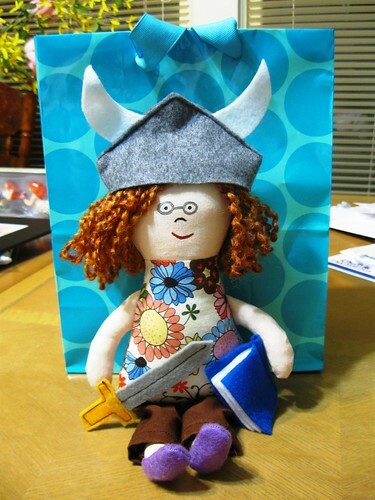 Ingrid is one of the first dolls that I made for Craft E Magee. She is a cute little gal with soft icy blue hair and white cotton skin. She stands just over 1 foot tall and has a hand stitched smile and safety eyes. 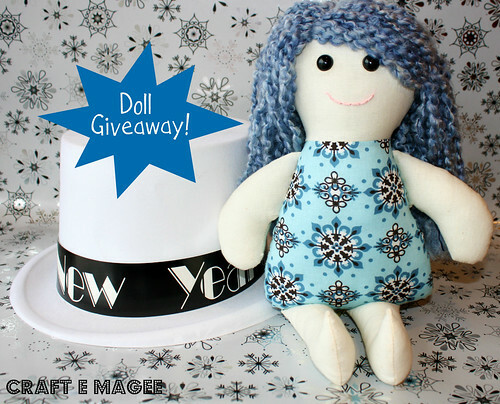 Her snowflake outfit makes her just perfect for a January giveaway! In order to win Ingrid, you must leave a comment on this post with the name of the doll or item that you like most from my facebook page or etsy shop. Entries are only open to U.S. residents and you must leave an e-mail address for me to contact you. New Years hat not included. You have until 9:00PM EST on Wednesday, January 11, 2012 to enter the contest! Comments will be closed at that time. The winner has 48 hours to respond to my e-mail, and if they fail to do so, a new winner will be chosen. Shardi! Congratulations! Ingrid will be on the way to your house soon! Thanks to everyone for entering the contest. I really enjoyed reading all the comments. Macie, a photo by E. Magee on Flickr. Well, it took me long enough, but I have finally added every single doll that I have to my etsy shop! I took a lot of these little gals to craft shows in 2011, but never quite found the time to photograph them for etsy. Thanks to today's New Year's holiday I finally did! Check them out! 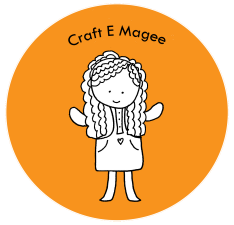 December 31st, 2011 marked the end of my first year in business as Craft E Magee. I started this blog on December 31st, 2010 and had high hopes for 2011. I was not disappointed. In 2011, I had the pleasure of participating in my first craft show (and two others), opening an etsy shop, and meeting some of the most wonderful crafters in the process. I want to thank everyone for reading my blog, following me on facebook, and supporting me and my crafty work. I love making these handmade dolls and I hope you love seeing them! Happy New Year! May 2012 be even better for us all! 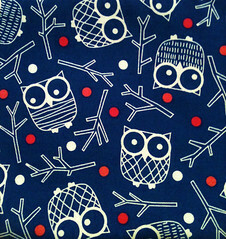 The owl fabric above is for a new project that I am working on! Stay tuned!